This unique banner is growing in popularity, with the bottom curved edge providing additional printable area. 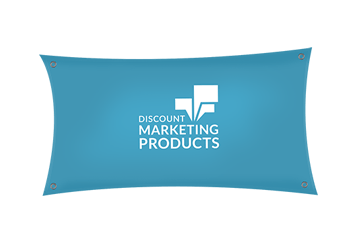 Pricing tables reflect a complete unit including the printed fabric, carbon fiber poles, carry bag and GROUND STAKE STAKE. To purchase a premium hard surface cross base stand, instead of the ground stake, add a cost of $42 (C) to price in table. If required in addition to ground stake, add the full cost of $58 (C). To purchase a hollow cross base, instead of the ground stake, add a cost of $17 (C) to price in table. If required in addition to the ground stake, add the full cost of $48 (C). A water weight bag is recommend for additional support when using either cross base stand option. The cost for this item is $28 (C). 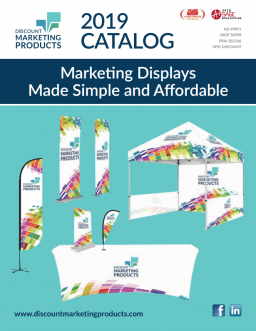 List price includes poles, printed banner, carry bag and ground stake stand. Choose from a standard or premium cross base and water weight bag for an additional charge.